Without local revenue options, school districts could be left without the money they need. 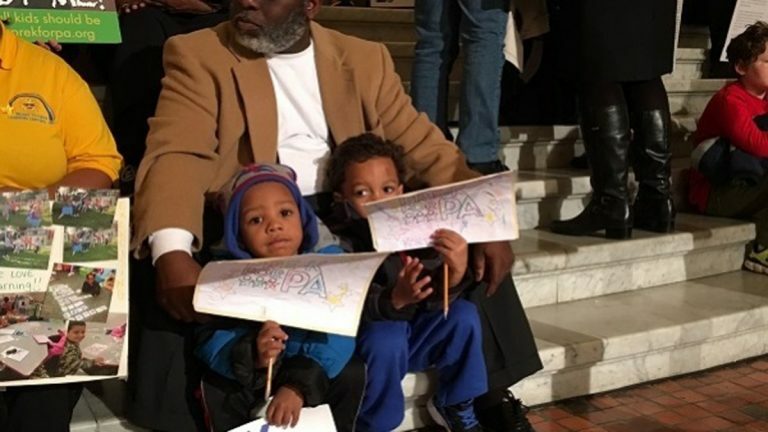 Tiny preschoolers and K-12 school students took Monday off to join school board members and exasperated parents calling for an end to Pennsylvania’s budget impasse, as Gov. Tom Wolf signaled a budget deal wouldn’t be ready before December. 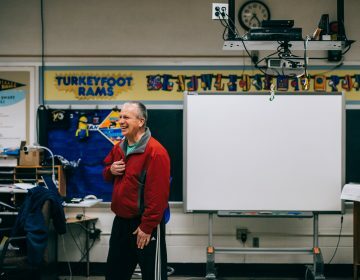 But the meetings with lawmakers were also an attempt to lobby against a rumored piece of the emerging budget agreement that would make school districts put every new property tax hike to a voter referendum. 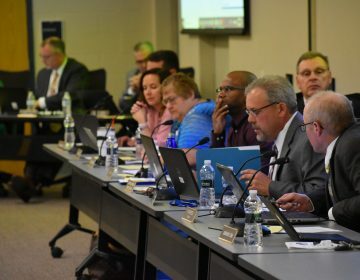 School board members say it’s a bad way to try to provide lasting property tax relief, because such referendums rarely approve a tax increase. Without local revenue options, school districts could be left without the money they need. Kathy Swope, a member of the Lewisburg Area School Board in Union County, said local control of property taxes is crucial — and is already kept in check by voters. 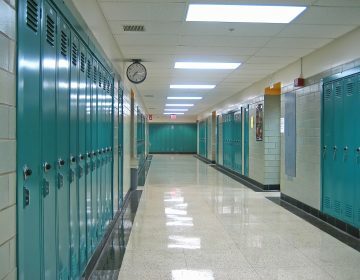 The lack of a state spending plan has left schools without state aid, forcing many to borrow money. 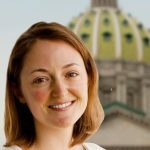 But Wolf tempered expectations for a Thanksgiving budget deal during a radio interview Monday and said it’s “more realistic” to expect a final plan by December.